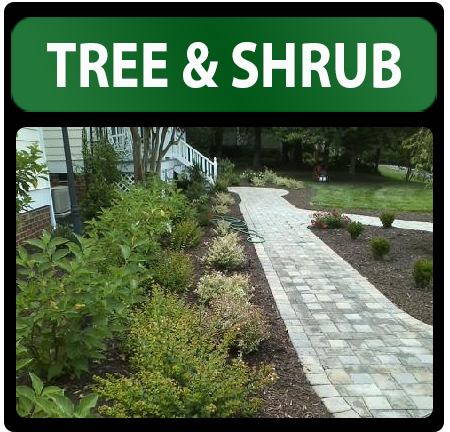 Below are the recommended inspection/treatment schedule and steps for Tree & Shrub Services offered by R.J. Davis Lawn Care in Richmond, VA. Call Us Today for Custom Quote! Note: This service only comes with mowing on a weekly basis.